Today, AAMCO officially kicked off the 50 Cars in 50 States initiative in St. Louis, Missouri. Mr. James Tillman, a disabled Army combat veteran, needed some serious repairs to his vehicle so that he could make it to his doctors appointments. After being nominated and selected by the Military Order of the Purple Heart to participate in AAMCO’s program, Mr. Tillman got the repairs he needed. The Ballwin AAMCO center in St. Louis returned Mr. Tillman’s car today after picking it up and repairing the car late last week. To celebrate its 50th anniversary, AAMCO has partnered with the Military Order of the Purple Heart for the 50 Cars in 50 States initiative. 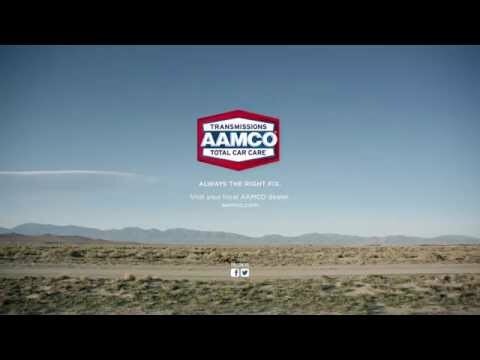 Through this program, AAMCO will fix the cars of 50 combat veterans, one in each state. Mr. Tillman’s story in St. Louis is just the first of many to come soon.